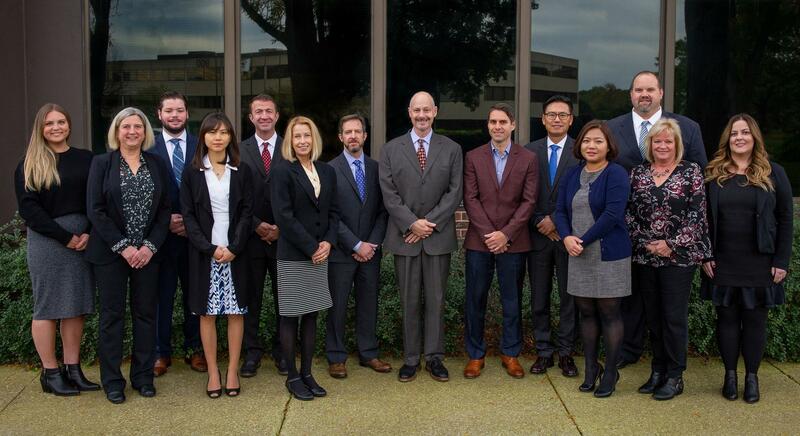 Pictured from left to right: Grace van Eijk, Kim van Eijk, George Kinsella, Grace Ahn, John Ferrante, Shirley Santucci, Carlo Airdo, David Navarro, Brett Sherpan, Jae Ha, Hanna An, Frank Kautzky, Lisa Lawler and Ashley Luman. These are the criteria every member of our team must meet. These qualities translate to expertise, innovation, and understanding as we get to know you, your goals, and how your financial plan can best support those goals. We are always ready to address your concerns, answer questions, and help you bring stability to your finances.